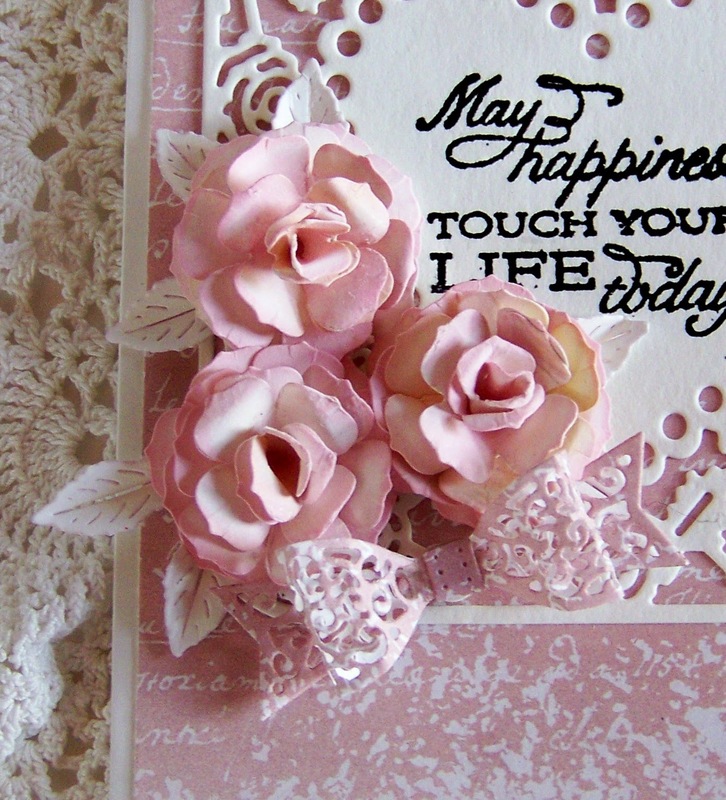 Diane here with you today on the Dies R Us blog. dies from the wonderful selection in the Dies R Us store! Cheery Lynn Designs Gardenia Small. but looks like you spent hours on it! 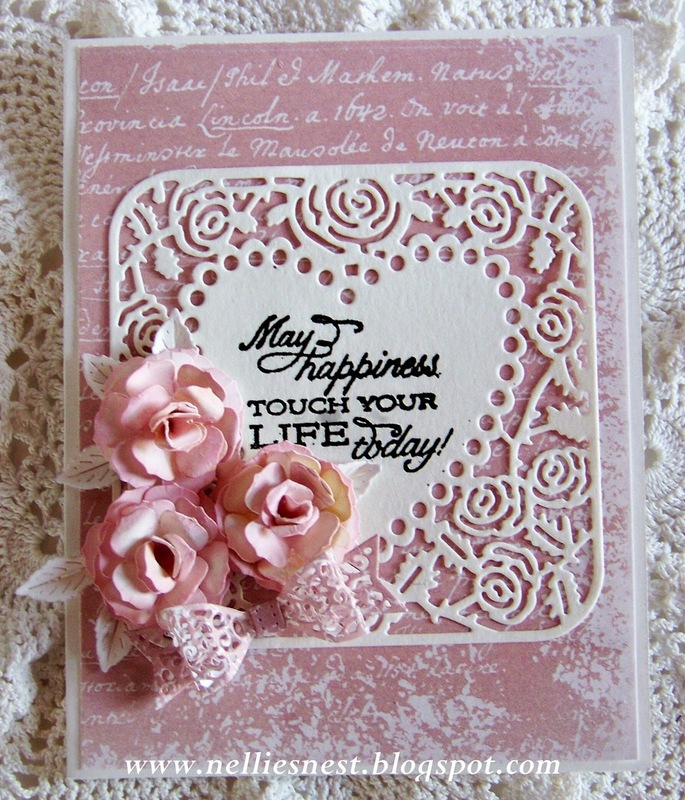 Cheery Lynn Designs Tea Rose Medium. Die Versions "A Dozen Roses". I love how dainty and pretty this die is. but I use them year round. or just about any occasion card. Take a peek in the Dies R Us store, as the selection is amazing! You WILL see me using lots of hearts here! Sue Wilson Designs Finishing Touches-Filigree 3D Itty Bitty Bow. creation for a chance to win a gift voucher to the Dies R Us store. the Design Team has to inspire YOU!! Gorgeous card! LOVE the flowers & can't wait until they are back in stock! Your flowers look so real! Gorgeous color.